Angie Heidman-Caldwell, SHRM-SCP, has worked in Human Resources for over 20 years with a background of various industries such as: public education, travel, manufacturing, and technology. Angie’s skills in project and vendor management, team collaboration and process improvement has helped businesses during mergers and acquisitions. 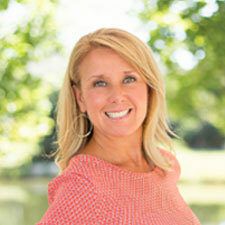 She is passionate about assisting with employee onboarding and engagement initiatives. When not at work, Angie enjoys traveling, spending time with friends and family, and is a huge University of Washington football fan. Go Dawgs!